2. I think shopping at Costco with 3 small children is totally an aerobic workout. I have at least 100 lbs of kid on the cart before I even put any groceries in it! The day I get the 55 lb dog food...forget it, it's full on iron man training! 5. My husband totally sucked me into watching Walking Dead and I am totally hooked! I usually run the other way from horror flicks or anything not resembling BBC programming! 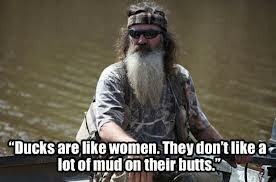 I have to say though, the Walking Dead writing and production is really well done. I used to be in the room and pretend not to be intersted in the show but finally gave in last spring...now I have myself waiting for Sunday nights so I can hide behind the blanket while I watch! 7. 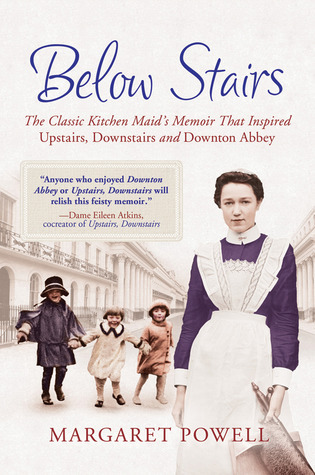 I also just read Below Stairs, a memior that inspired the Downton Abbey writer, Julian Fellows. Of course, I loved it! It was surprisingly well written for a memoir of a person who was considered not upper class in her day. I love her spirit and determination to get an education despite, age, class, etc. I couldn't stop laughing at expressions like "his face looked like the back of a bus." 8. Where's the photography you ask?! I have been shooting a lot lately but need to get to the blogging part of it! I promise friends, more coming later this week! 9. I think that Dunkin' Donuts made a safe bet with the whole "free coffee if the Eagles win" thing...they only managed to get 3 points on the score board yesterday against the Cowboys. I know my dad was smiling but heaven but I of course, wanted my free coffee!